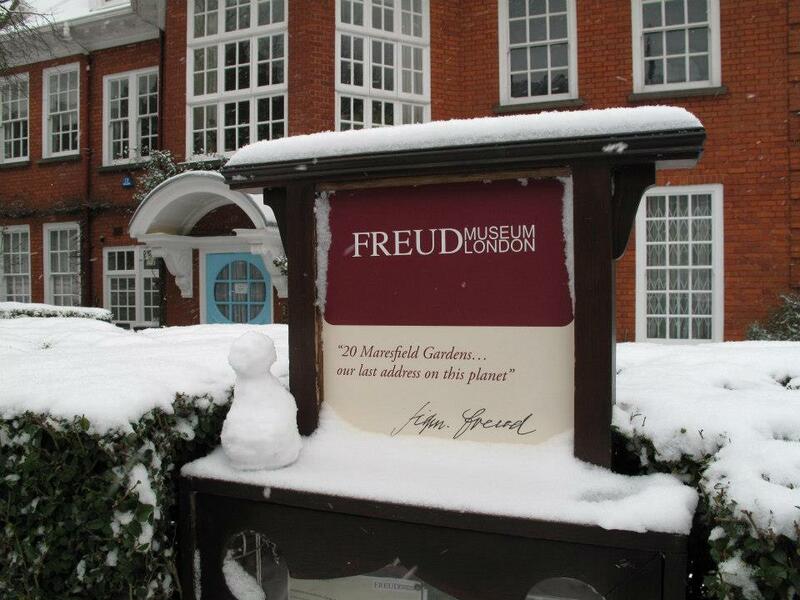 The Freud Museum in Maresfield Gardens, Hampstead, was the home of Sigmund Freud and his family when they fled from Nazi rule in Austria in 1938. 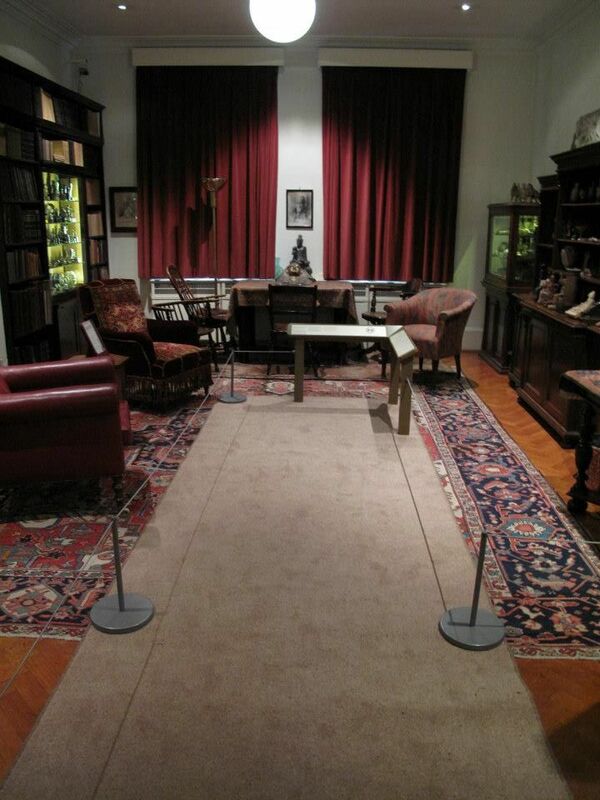 It remained the family home until Freud’s daughter Anna, a pioneer of child psychoanalysis, died in 1982. Then at her wish it became a Museum. The centrepiece is Freud’s study, with his now iconic psychoanalytic couch and collection of antiquities, preserved as they were in his lifetime. The Museum offers a lively programme of events, courses and conferences, as well as a research resource, education service and venue hire for private functions.